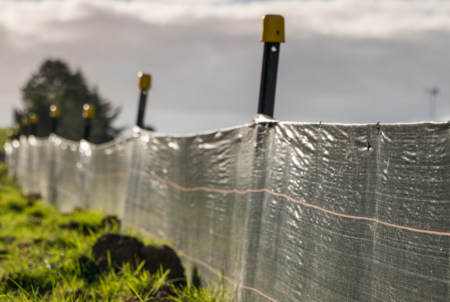 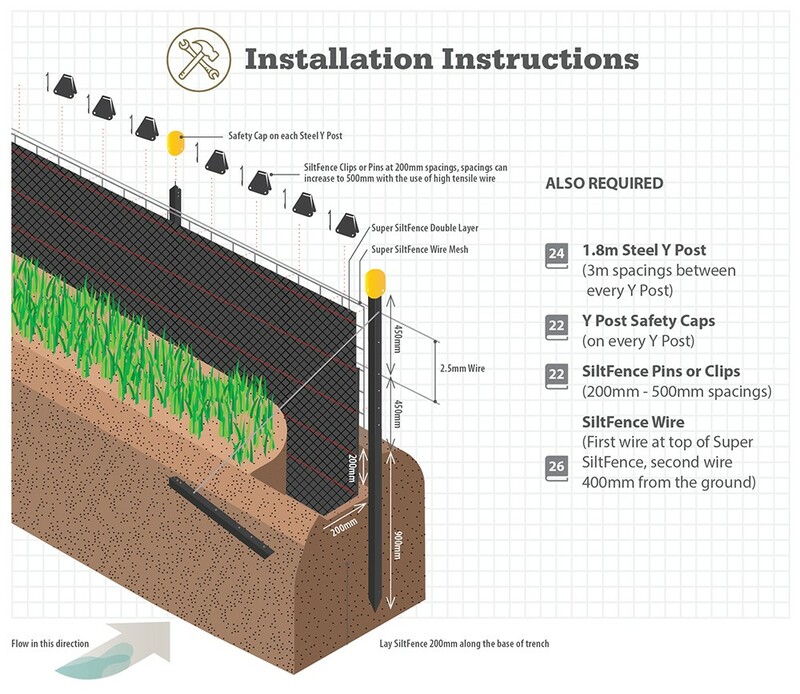 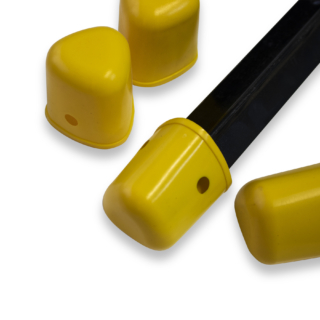 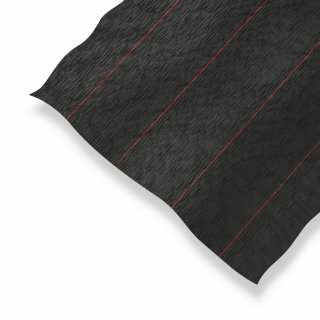 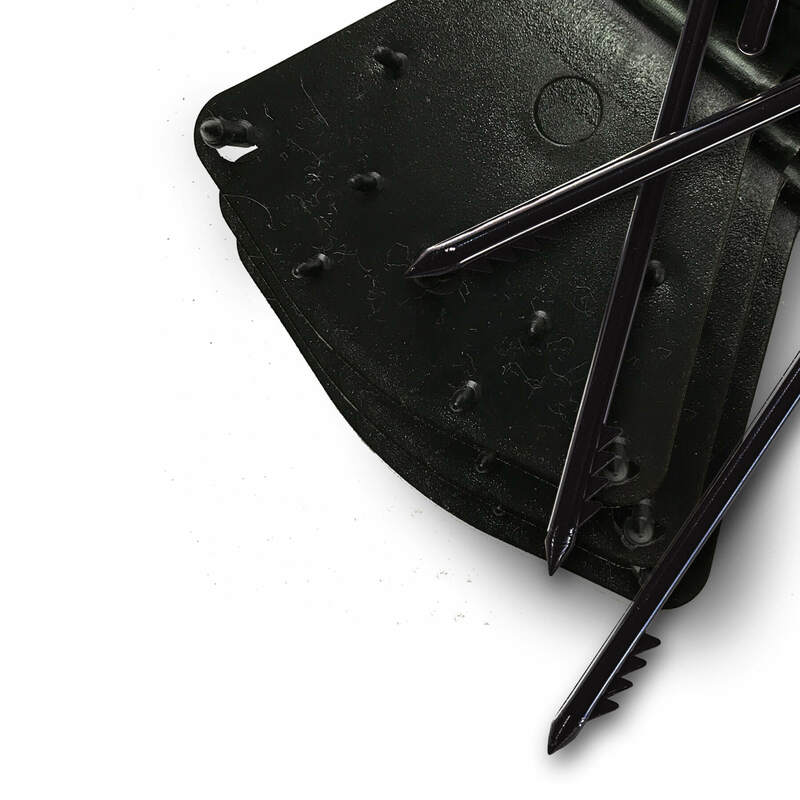 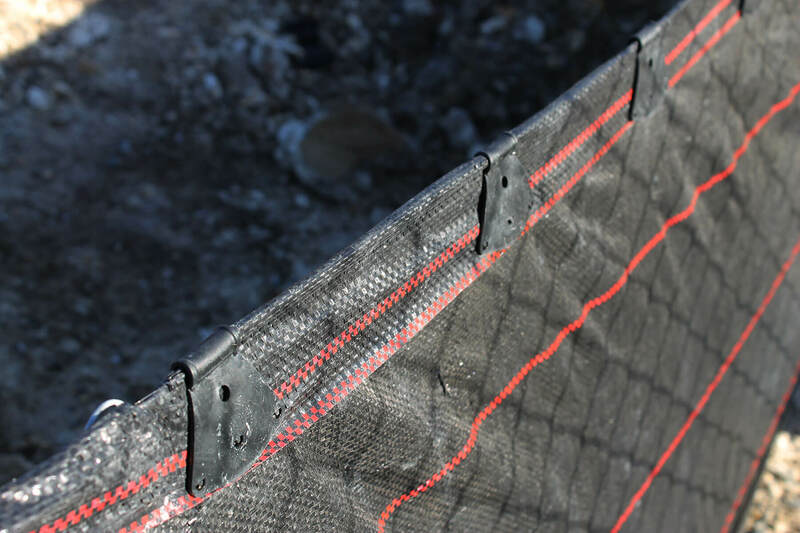 CIRTEX® HAS THE OPTION OF SILTFENCE PINS AND SILTFENCE CLIPS TO SECURE SILTFENCE TO SUPPORT WIRES ON SITE. 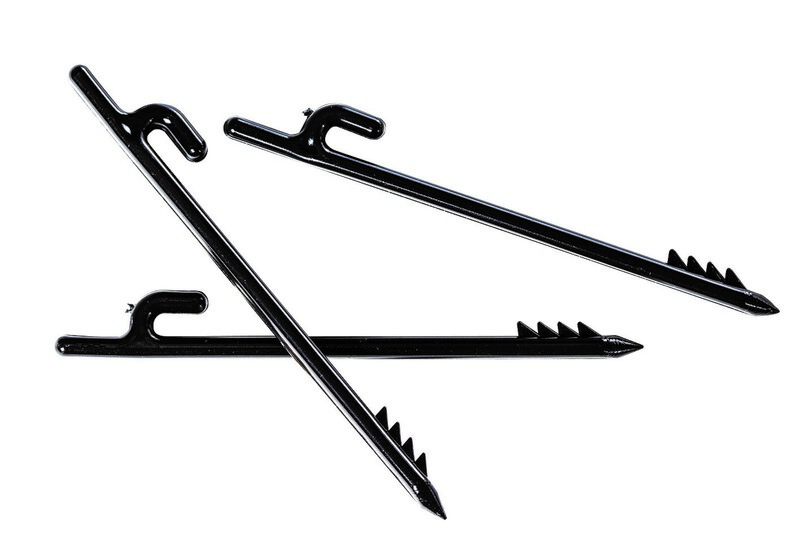 SiltFence Clips (Butterfly type) are used to attach the SiltFence and Super SiltFence to the wire by folding over the wire and clamping the fabric. 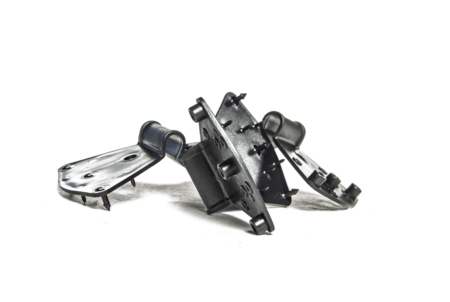 These provide a high strength connection spreading the load across the material. SiltFence Pins are a quick easy and effective way to secure the SiltFence and Super SiltFence mesh to the wire. The barbed pin is pushed through the fabric, and the hook on top of the pin is hooked over the wire.